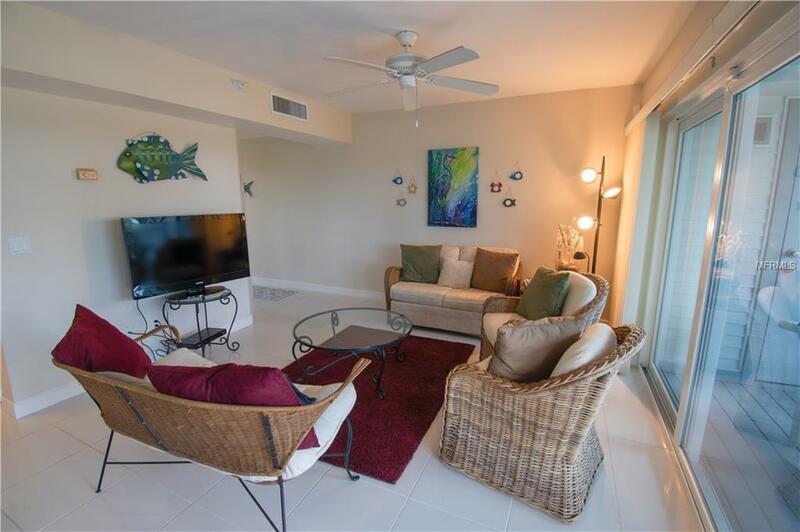 Live a true island lifestyle in this immaculate 1 bedroom, 1 bathroom beach villa located on Palm Island Resort! 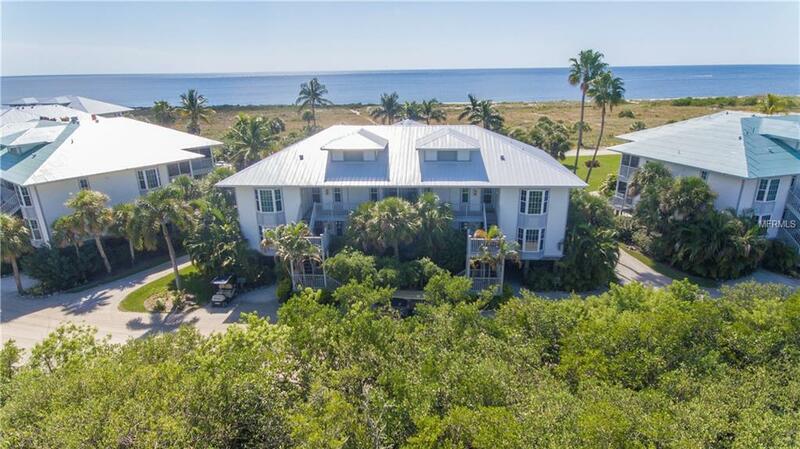 This lovely unit boasts impressive views of the Gulf of Mexico! 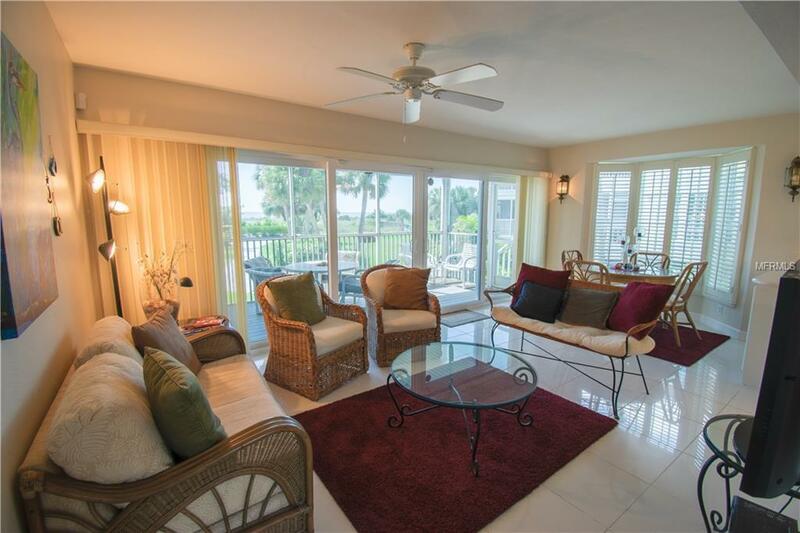 You will enjoy gorgeous sunsets from your private screened lanai facing. This unit is ideally located, providing easy access to the pool and the multitude of amenities of the resort. The Palm Island Resort community offers 2 miles of private beaches, pools, tennis courts, kayaking, stand up paddle boarding and so much more. After your active day at the beach or on your boat, you are sure to have worked up an appetite, so head over to our award winning on island restaurant for gourmet seafood and prize winning ribs! 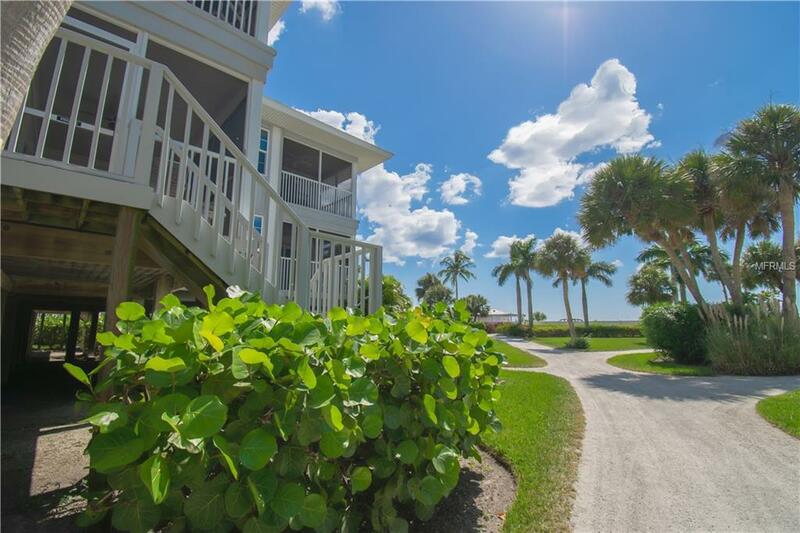 Call today to set up your private tour of this lovely villa and make this your island retreat!